During her 2013 tour the “Applause” singer insisted that she was provided with “two large fluffy lavendar towels”, “fresh roses but strictly white, lavendar and yellow” and “a mannequin with pink and puffy hair on its body”. 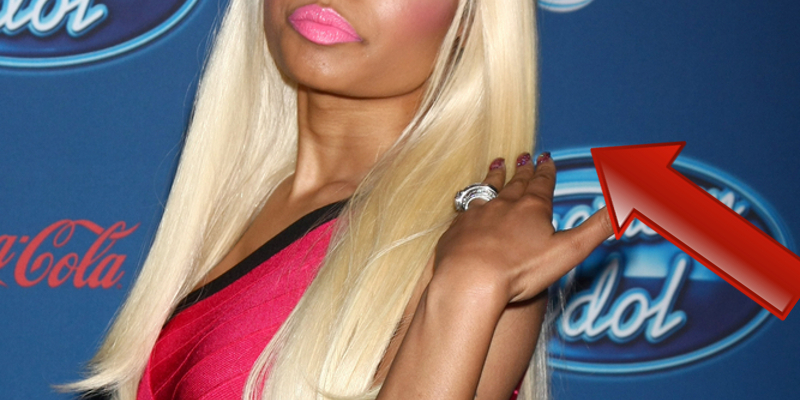 Apparently, the demands of the rapper diva while on tour are all about food. She requested that these were present at her dressing room at all times : raw almonds, dried cranberries, a cheese and fruit platters, Red Bull, tomatoes and green olives salad, low-fat crackers, several packets of gum, Simply Lemonade, different fruit juices and 24 bottles of water, 12 at a moderate temperature and 12 ice cold. 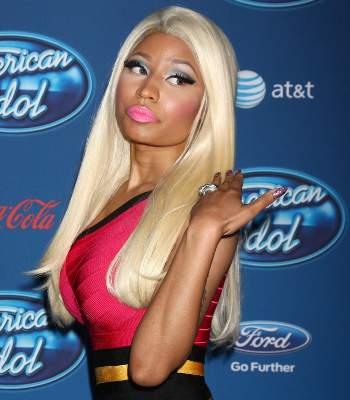 The singer was a guest on the ‘Good Morning, Britain!” show in London back in 2009 and, despite being very nice and polite to the hosts of the show, she drove the entire crew crazy. Mariah showed up with an entourage more numerous than the crew of the TV network. The singer brought her own toilet roll as well. During Brit’s 2012 tour the British boy band ‘Wanted’ were one of the opening acts for the singer. However, the boys weren’t allowed to look at Spears whenever she walked past them, therefore they have to stare at the wall for a few second until she managed to get away. The ‘material girl’ has always been famous for her numerous, strange backstage demands. The singer insisted on having a brand new toilet seat after each gig, hundreds of white roses and candles to serve as protection from “mean glances and negativism”. 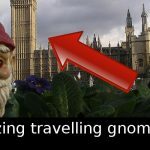 Previous article The amazing travelling gnome pranks!